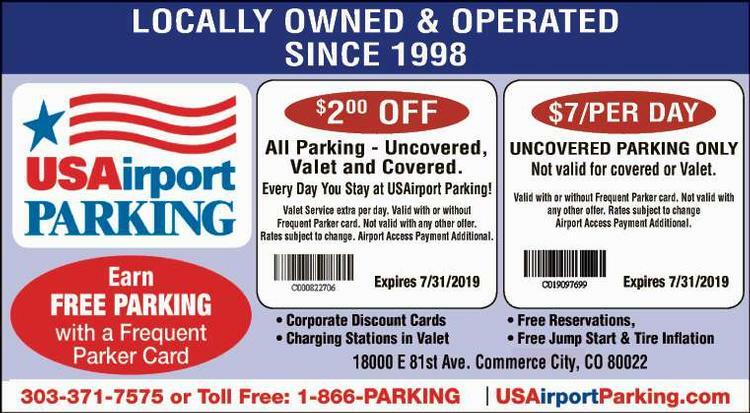 Park your car with USAirport PARKING and save time and money, over airport rates. 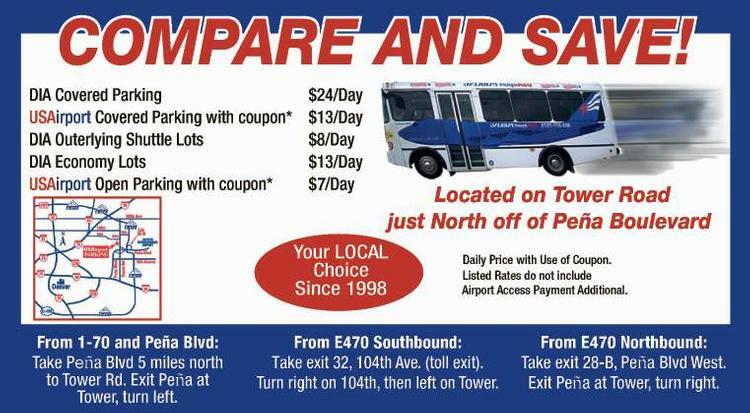 No need to drive around a parking garage looking for a space- we direct you right to an open spot. You don't have to walk from your car to the terminal, our shuttle bus picks you up right at your car, and drops you right at curbside check-in. When you return we pick-up every 7 to 10 minutes and drop you off at your car. We'll even help load and unload your luggage.